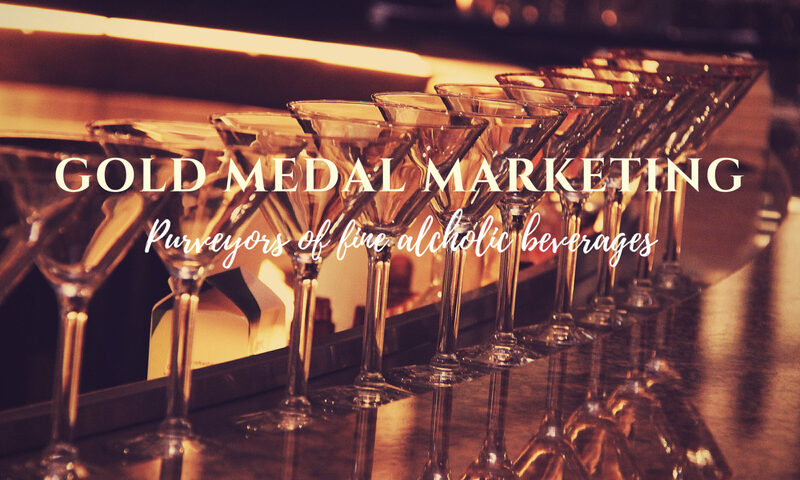 CADENHEAD’S – GOLD MEDAL MARKETING INC.
Cadenhead’s Rum – No molluscs or pirates, just the best Rum in the world. Cadenhead’s approach to rum mirrors their attitude when creating our whisky range. It is natural, non-chill filtered with no added colouring. 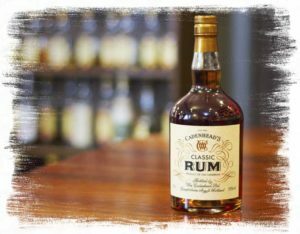 They use a limited number of casks per bottling, including single cask releases, from rum distilleries around the world. This means that every Cadenhead’s release is limited and unique. Cadenhead’s Gin – Tasting great for the last 46 years, not the last 46 minutes. 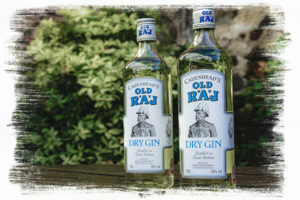 Old Raj Gin has been produced for Cadenhead since 1972 and is available at 46% and 55% abv. Bottling takes place in Campbeltown. This quality floral gin has a slight yellow tint due to the addition of the saffron. This valuable and rare ingredient is added post distillation. 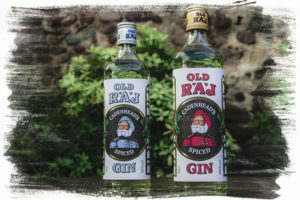 Spiced Gin is the newest addition to our Old Raj range, debuting in late 2017. Also available at 46% and 55% abv and bottled in Campbeltown.